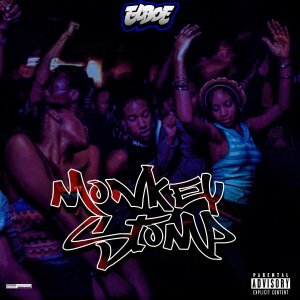 Elboe back with "Monkey Stomp" for dj's to set off the party with. Thank you VirDiKO and salute to all dj's fo spins! DJ Drops provided upon request.